Attorneys general from 43 states are putting the heat on oil companies whose service stations and convenience stores are illegally selling synthetic drugs. 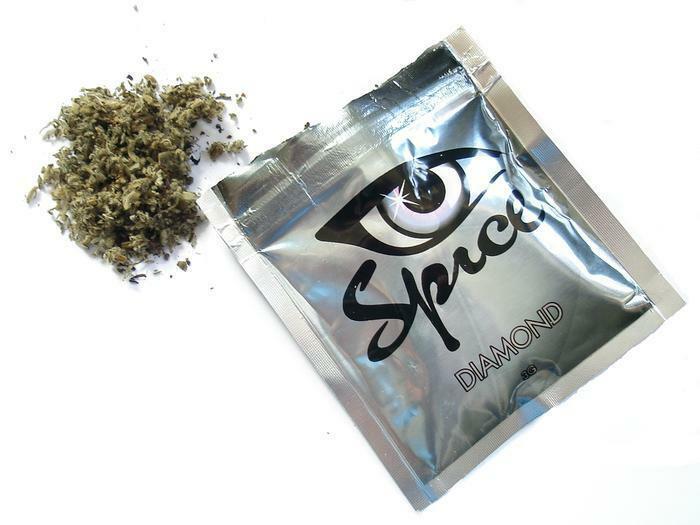 The AGs say that synthetic drug use has increased dramatically over the past several years. Starting in 2010, over 11,000 people, many of whom were younger than 17, went to the emergency room after using synthetic marijuana. The letter said that law enforcement agencies have confirmed over 130 instances of branded gas stations having illegally sold synthetic drugs across the country in recent years. Reporting to local law enforcement authorities if any franchisee is selling synthetic drugs. Joining Madigan in sending the letter were attorneys general from the following states and territories: Alabama, Arizona, Colorado, Connecticut, Delaware, District of Columbia, Florida, Georgia, Hawaii, Idaho, Indiana, Iowa, Kansas, Kentucky, Louisiana, Maine, Maryland, Massachusetts, Michigan, Minnesota, Mississippi, Missouri, Montana, Nebraska, Nevada, New Hampshire, New Mexico, North Carolina, North Dakota, Northern Mariana Islands, Oregon, Pennsylvania, Puerto Rico, Rhode Island, South Carolina, South Dakota, Utah, Vermont, Virginia, Washington, West Virginia and Wisconsin. Should the War on Drugs include coffee?